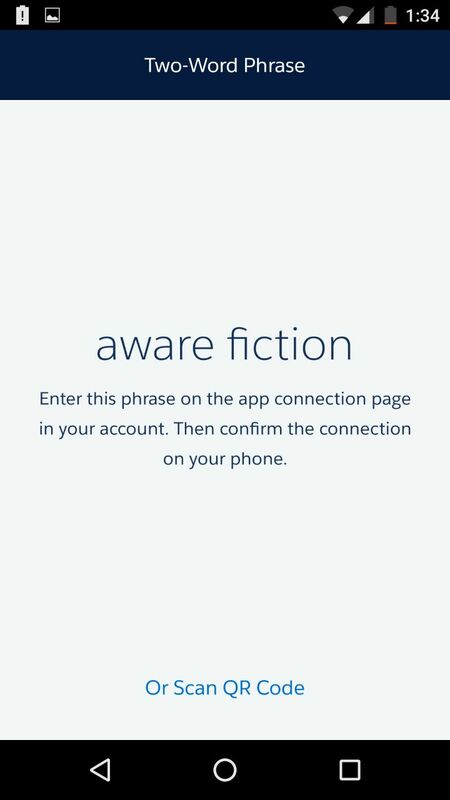 Writing a new blog post after a long time, thanks to this new feature that I couldn't stop me for posting this new blog. 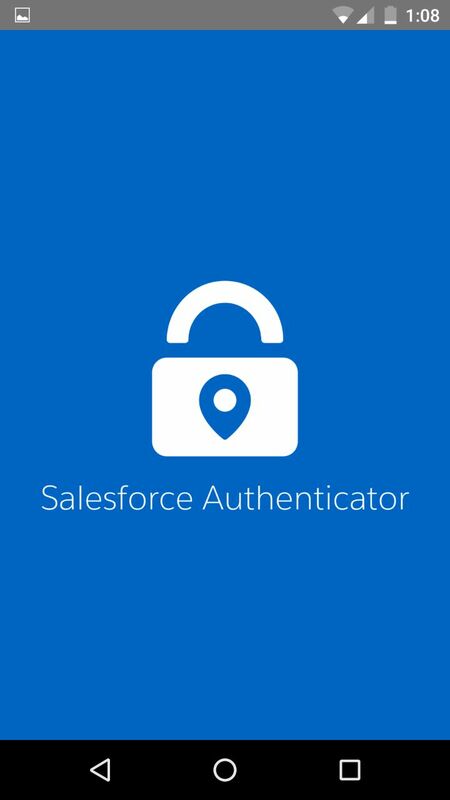 Here I am going talk about salesforce authenticator, that is one of the best feature of the salesforce security. 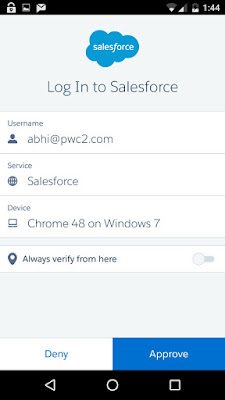 Salesforce have introduced a way to authenticate login in Salesforce org, Salesforce have introduced an app to do the authentication using mobile app, using your system previously it was doing with a security code, that will be sent to your email, but now salesforce has raised the bar. 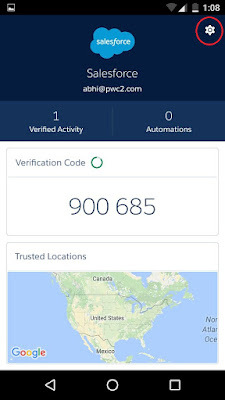 To use this authentication, you don't have to do any kind of coding. 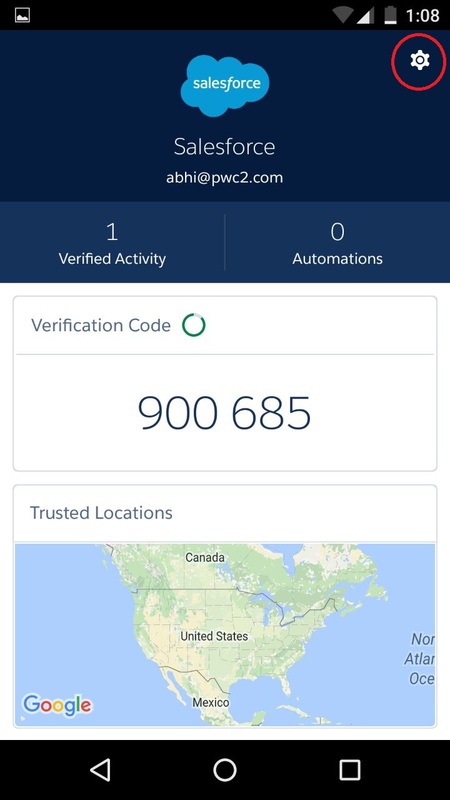 STEP 1 : Go to the permission sets and create a permission, make sure that permission set has "Two-Factor Authentication for User Interface Logins" as showed in snapshots. STEP 2 : Now install the Salesforce Authenticator app from app store available for IOS and android as well. 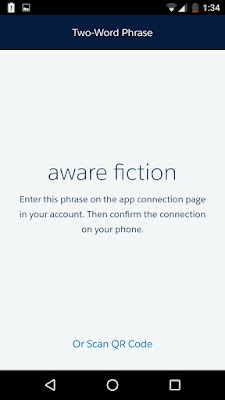 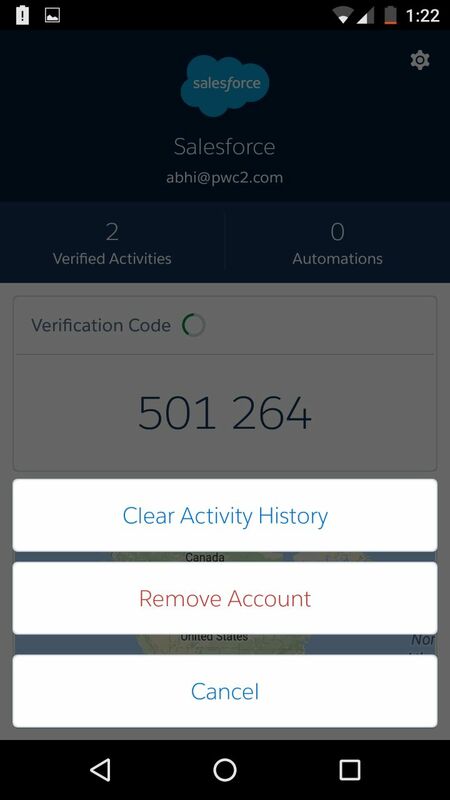 You will get a tour of the app, screens will look something like below, after when you are done with the tour you will get a + symbol click on that, you will get a two word phrase, that you have to enter when you are trying to login with the user to whom you have assigned the permission set. 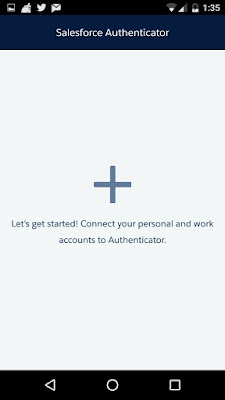 STEP 3 : Now enter the enter the username and password of the user to whom you have assigned the permission set, just after that you will get this below screen where you have enter the two word phrase. 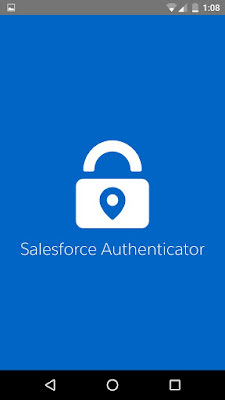 You are done now, now you have connected the authenticator app with your salesforce account, easy right ? 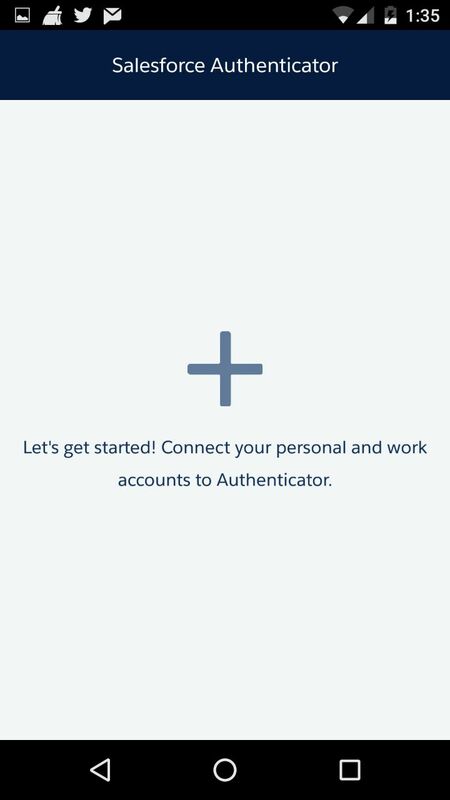 So whenever user tries to login he/she will get this screen until you verify the account in you Authenticator app. 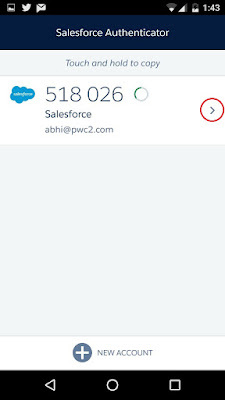 You just have to go to the user on which you have enable authentication and click on disconnect in fron of these below two field. Note : You can also remove the account from the authenticator app, but then user will not be able to login as there is not app which is connected to that account, but the account is connected to the app. 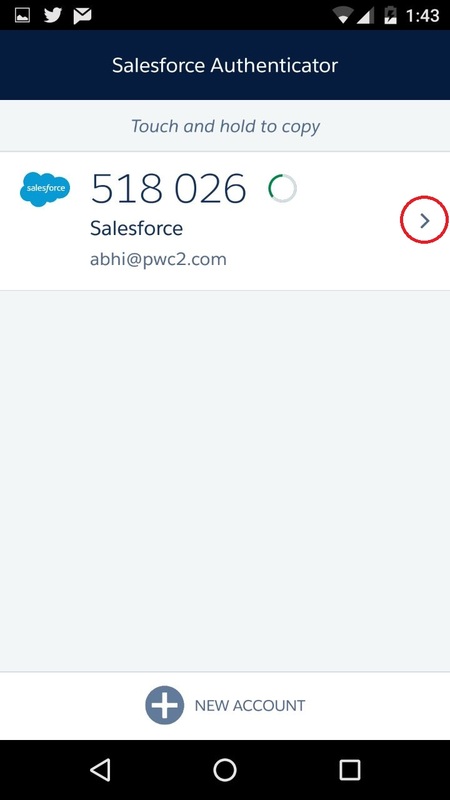 We are done, hope this new feature helps to secure your salesforce account.